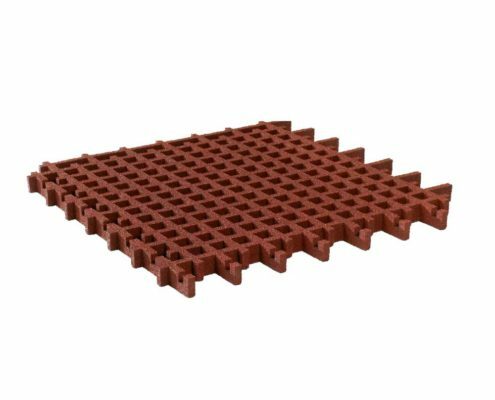 The Terrasoft Lawn Grating Slab is an extremely flexible surface attachment for high-traffic areas, which are to be permanently landscaped. It is produced exclusively in Germany and can be used, for example, on hills for permanent surface fixing. There, the Lawn Grating Slab is laid staggered and substrate is introduced into the chambers. 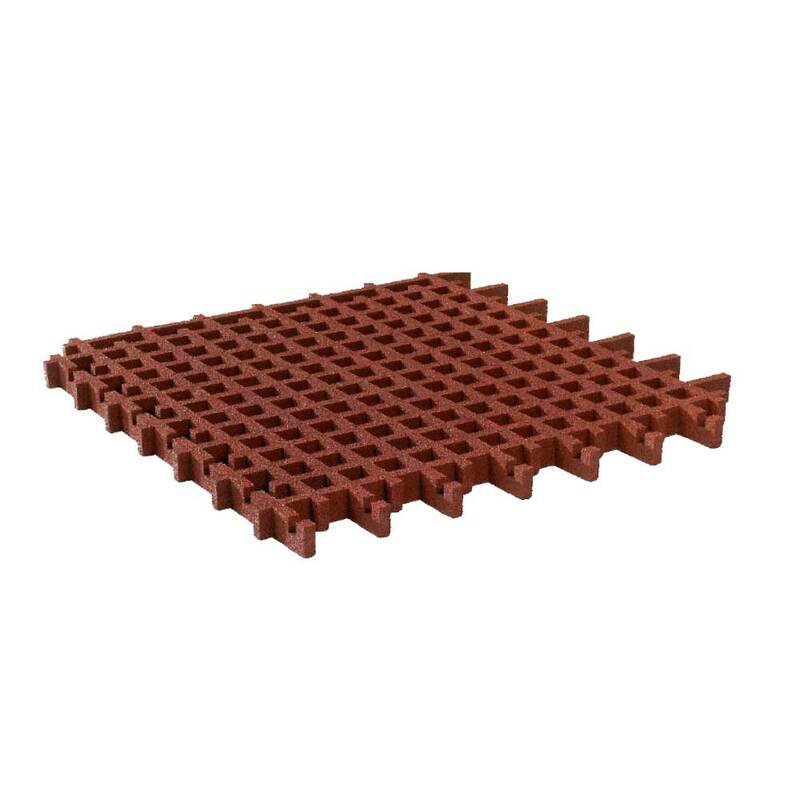 After the growth of the grass a stable surface fixing is created, since the grass is protected by the small chambers of the Lawn Grating Slabs before playing on and also from erosion due to weather-related influences. The patented system allows a rapid growth of the lawn. The Terrasoft Lawn Grating Slabs are the universal genius for permanent surface greening and the associated fixing of the substrate. They are used under playground equipment or in recreational areas.